Melbourne is growing faster than ever. We’re on track to become Australia’s biggest city – that’s 8 million people by 2050. And the majority of that growth is coming from East and South East Asia. 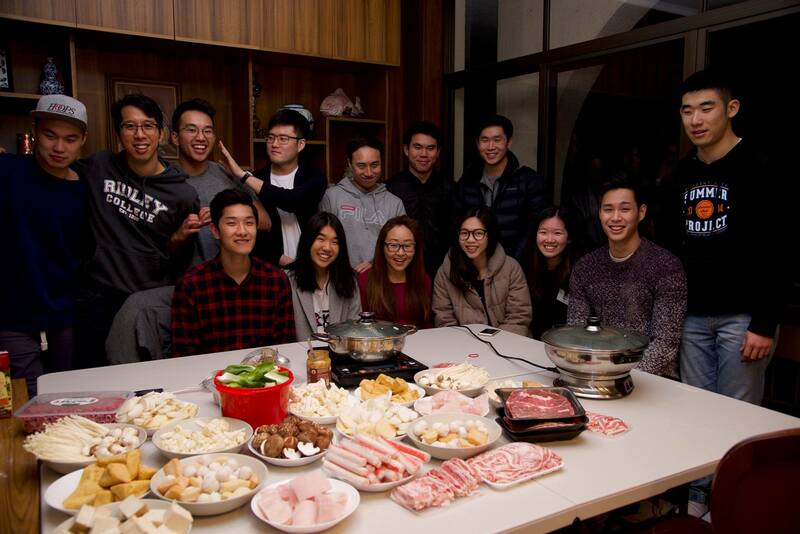 Glen Waverley is one of Melbourne’s great multicultural centres, with over one in three of its residents being Asian-Australian. The church needs to at least keep pace with, if not get ahead of this migration growth. But only less than two in every ten residents identify as a Protestant Christian. 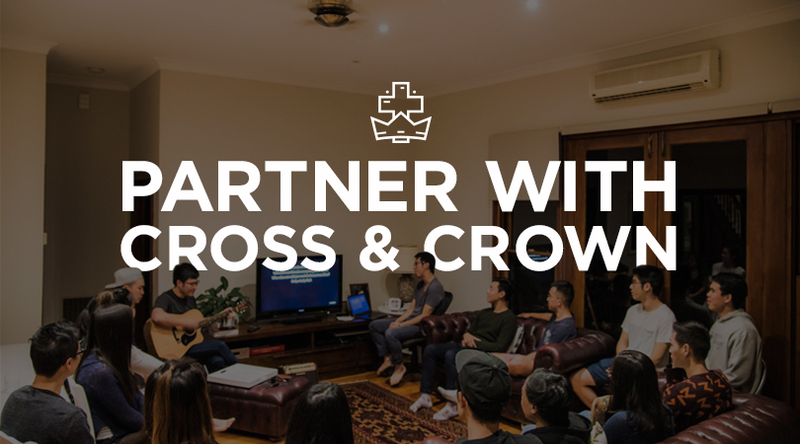 Cross & Crown is a venture to bring the gospel to the cultures in and around Glen Waverley. We believe that Jesus is king over every tribe, and every tribe needs to respond to his call. 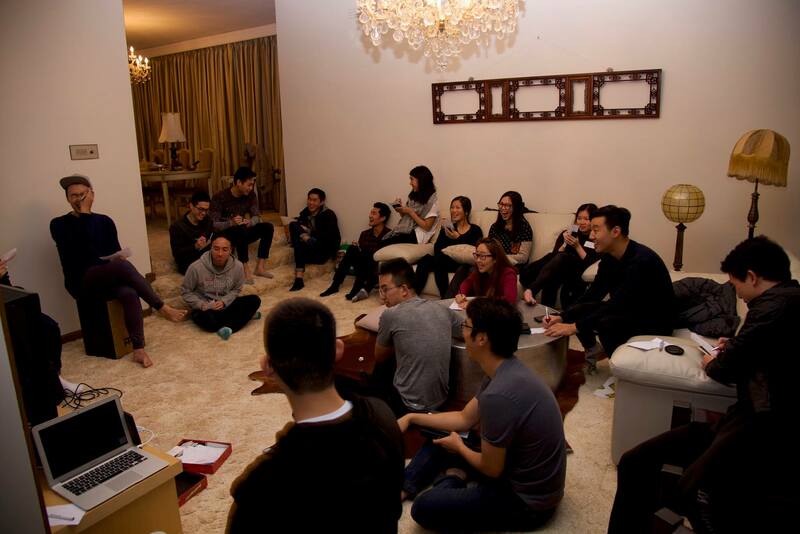 We invite you to financially partner with us in establishing this new gospel presence in Glen Waverley. 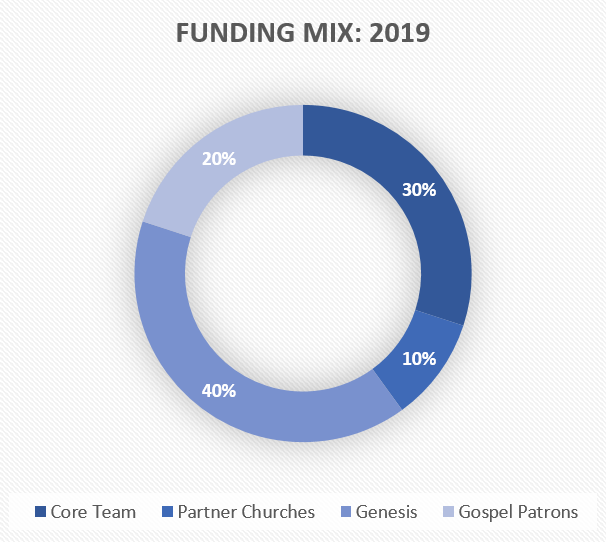 Your support will directly contribute to the church being planted, the gospel being both heard and seen, and under God the tribes of the world coming to worship Christ as king. In Life Together, Dietrich Bonhoeffer writes, 'The person who loves their dream of community will destroy community, but the person who loves those around them will create community.' How true is that! Building community for its own sake is doomed to fail. True community starts with loving those given to us by God - life together is the context for that love. 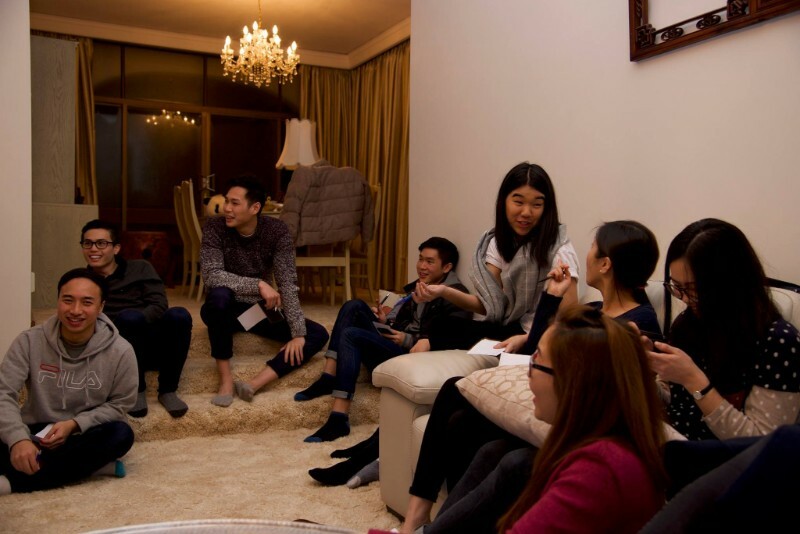 We want hospitality to mark C&C; indeed, 'life together' is one of our core values. It's the family within which true discipleship happens and without it, the 'one another' commands of the New Testament lack context. 'Life together' is also the context within which our evangelism can happen! We want to merge our Christian and non-Christian worlds. Already, some of us can think of mutual friends who we'll invite to witness our life together - a witness of sinners saved by grace. You're invited! Save the date! We're planning to hold our first public event - our Vision Night - at 7.30pm on Saturday, 22 September 2018 - Holy Trinity Doncaster. 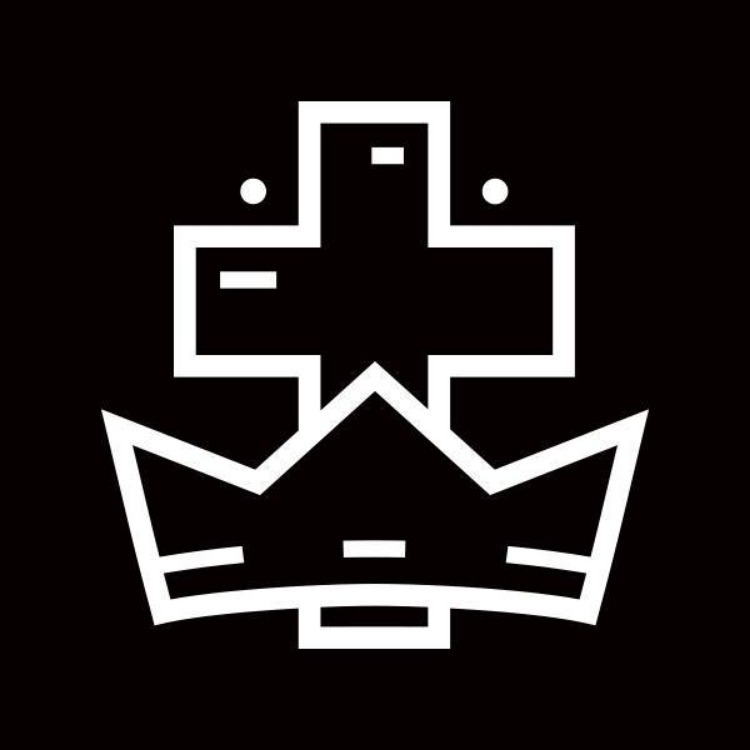 It's an opportunity for anyone to hear our vision and mission, why we're planting, and what's our plan. You'll have the chance to meet the core team, hear from our partner churches and enjoy some free food! Come along if you're interested in supporting this work through praying, giving or joining! JC Ryle once wrote, 'Faith is to the soul what life is to the body. Prayer is to faith what breath is to life.' Partner with us in prayerful dependence on God to build his church. 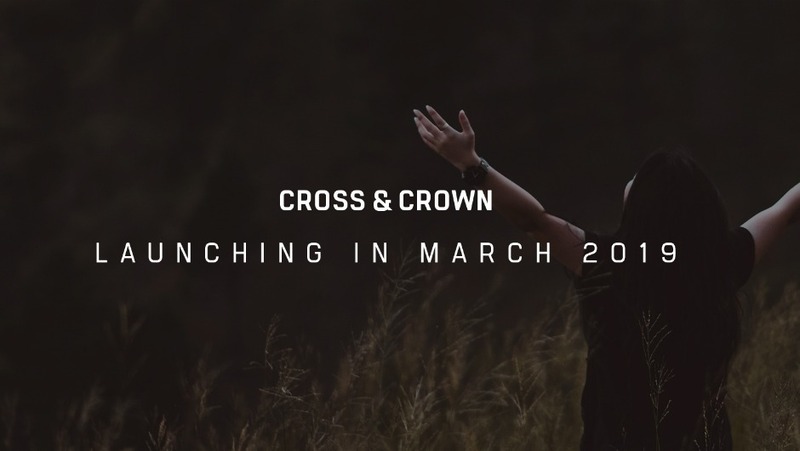 another godly woman is joining our core team, partly prompted by our last update! Since last month, we've revised our projected income distribution. Instead of our partner churches providing 20% of funding ($22,000), they will collectively contribute 10% ($11,000). So we're asking you as individual partners to help us raise that 10% shortfall: 20% of our total income. That works out at about 60 people giving $30 per month, or 18 people giving $100! If you'd like to discuss, please reply this email. You can financially partner with us by giving a one-off or regular donation through our Churchstarter page: https://bit.ly/2Ket0k4. Anonymous $5.00 So encouraged to see a new church in Melbourne! 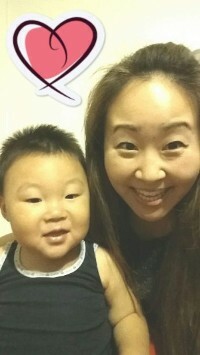 Ethan Tan $50.00 All the best for the preparation for the church plant. Will be praying with all of you! Anonymous $1,000.00 May the Lord multiply the work of your hands! Anonymous $250.00 Praying for you all! "let your light shine before others, that they may see your good deeds and glorify your Father in heaven." Jin Lee $50.00 Super Excited! WOOP WOOP!